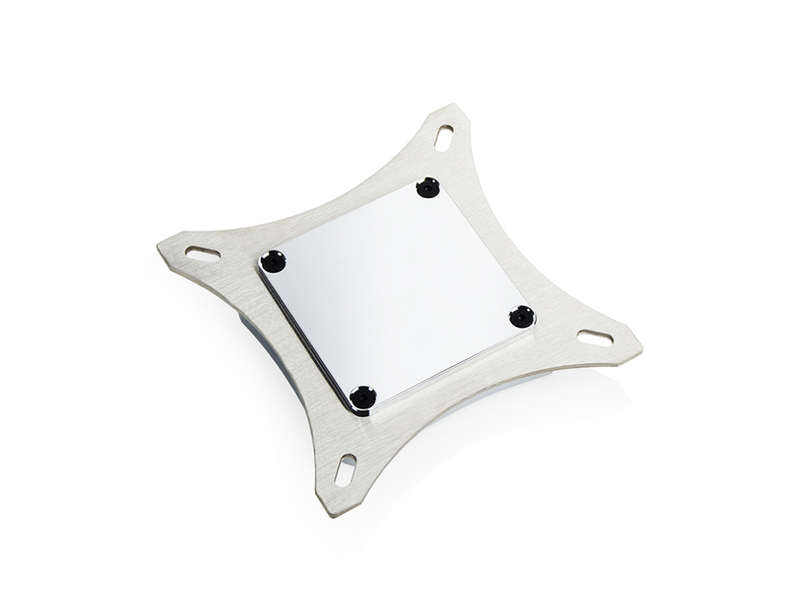 Bitspower is upgrading the Summit M CPU water block design with the efficient and stylish Summit M Silver. 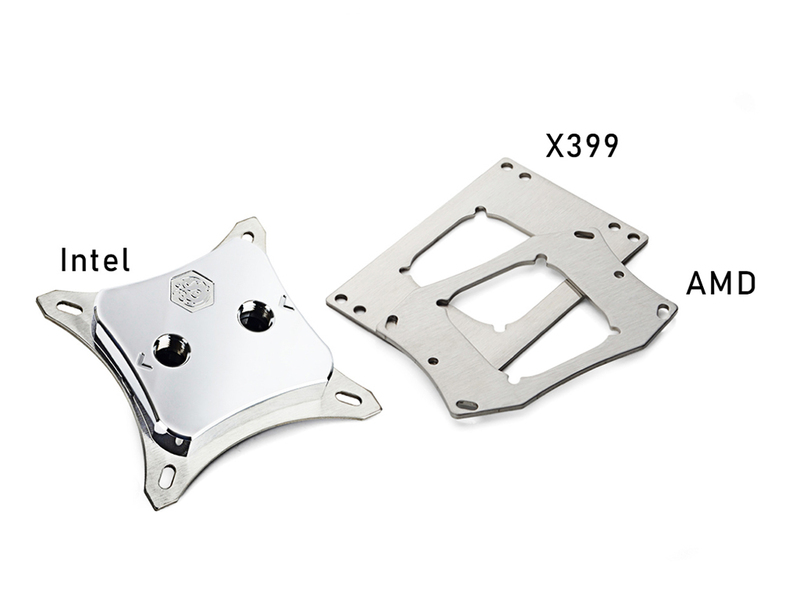 Including brackets and accessories for both Intel and AMD platforms, this CPU block is all you’ll need to keep your processor from overheating. 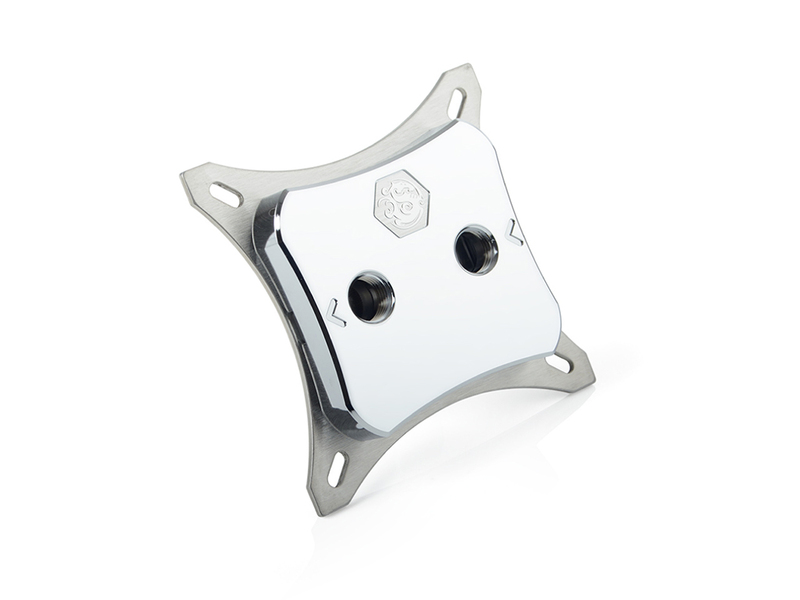 Fashioned with high quality chromed copper, this shiny CPU will bring a unique accent to your rig. In order to make heat exchange as efficient as possible, the copper base plate features a layer of 0.3mm fins/channels to increase the surface area, which is essential for heat dissipation. Then, the Bitspower water injection design brings a high flow of coolant directly on top of these fins for immediate cooling.